Gaining a somewhat cult following here in Newcastle, recently releasing the brilliantly titled 'Venus Crytrap' EP and bringing some thought provoking work. Fronted by Jack Fallows, his illustrations brought to life with music and verse. One of our great highlights from OOTT IX last year and with a debut album 'You are a Cathedral' being released immenently. Sean Dodds charismatic nod to early 90's ultra harmonic fuzz pop. Heavenly. Ex-Shin Jin Rui, O'Messy Life noiseniks and naysayers debut noisy, grimy alt pop for your pleasure. 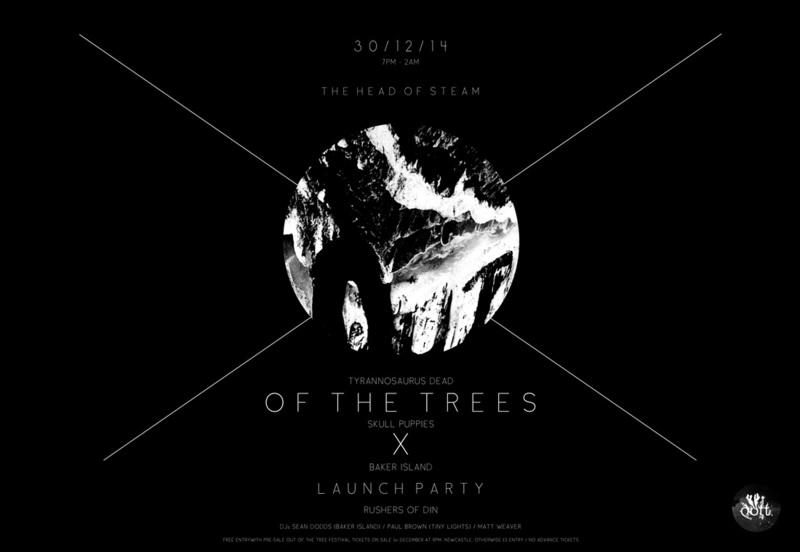 DJs: Sean Dodds (Baker Island) Paul Brown (Tiny Lights) and Matt Weaver (OOTT) take you dancing into the early hours!